closeLooking for our regular BLUETongue cleaning services? Scroll down or click here. 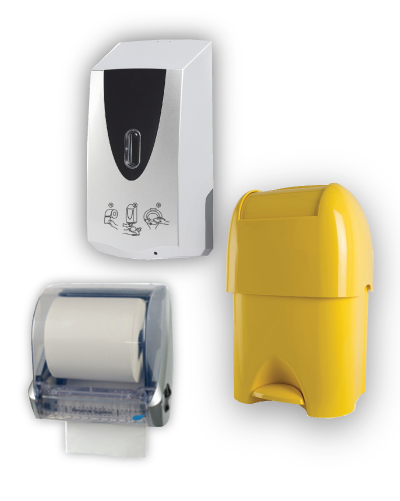 Kennedy Hygiene Products dispensers are designed with the service specialist in mind and are prized for high quality, cost control, ease of service and ultimate hygiene. BlueTongue Industries – Commercial and Residential Pressure Cleaning.